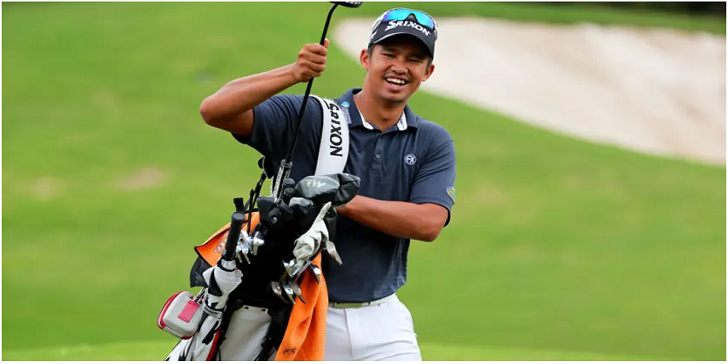 Malaysian professional golfer Arie Irawan Ahmad Fauzi, 28 years of age passed away on Sunday, 7th April 2019. The professional golfer was competing at a PGA tournament in China and died of natural causes according to reports from the hospital. Arie missed his chance at the Sanya Championship but remained on the tour, as per the statement was given on the PGA Tour's website. As per the information provided by the deceased golfer's roommate, Kevin Techakanokboon, the former wasn't moving in his bed and the latter called for another player to provide assistance with the grave situation. Local emergencies arrived 45 minutes later but couldn't revive Arie Irawan, and was pronounced dead. Arie played with us in 2018, his first full year on our tour, and I know he was excited about this season as he continued his professional golf pursuits. We are incredibly saddened by this news, and we extend our sincere condolences to his wife and family. Arie Irawan was born on the 21st of August 1990 and was 28 years when he died on Sunday.